I am from Entroncamento, in Portugal and I teach English since 1989. I love teaching. 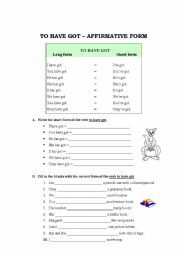 There are some exercises to identify the difference of use between these two Present tenses. 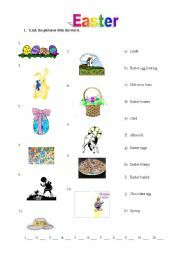 This is a written test with reading comprehension exercises about daily routine. 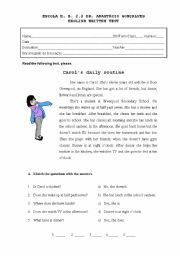 Students must aplly also frequency adverbs, present simple, personal pronouns (object) and write a composition about the main topic. 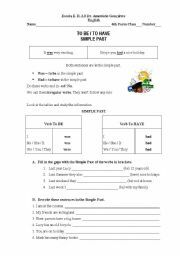 With this worksheet, the students apply the verb to have got in the affirmative, negative and interrogative forms. 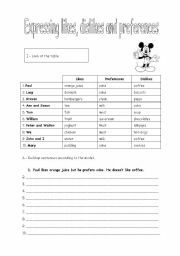 The students look at a table with information and build up sentences using the affirmative and the negative forms of the verb to like and the affirmative form o the verb prefer. 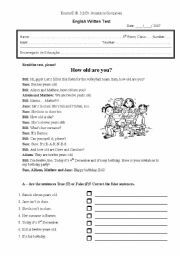 Then, they must ask or answer questions using the information in the table. 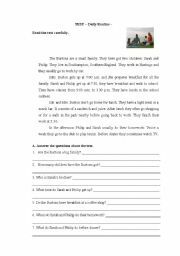 In this test there is a text, its reading comprehension and several exercises concerning numbers, dates, spelling the alphabet and school objects. The students link the words with the pictures writing the correspondent letter to the number at the bottom of the page. 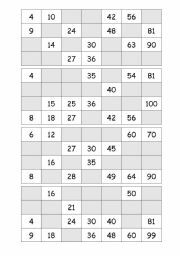 The students play the game identifying the numbers from one to one hundred. These numbers must be put in a box and the teacher tells them aloud. When the students have got the number, they must mark it with a small card, a paper or a bean. The first student to fill in a card is the winner. The students read a text and answer or ask questions about it. Then they must use the Present Simple of the verbs in brackets. 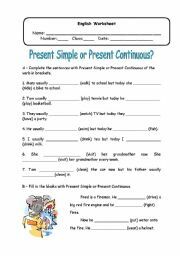 There are several exercises using the Simple Past of the verbs to be and to have in affirmative and negative forms. 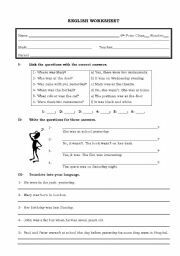 Students must use the Simple Past of the verb to be in different kinds of exercises: link answers to questions, write questions for answers, affirmative, negative and interrogative forms of the verb to be, question-tags and translation.